What to look for when buying a used Cadillac CTS? The Cadillac CTS was introduced in the 2003 model year as a midsize luxury car. The first-generation was available as a sedan only while the second-generation was offered as a sedan, coupe, and wagon. The third generation is offered as a coupe and sedan. 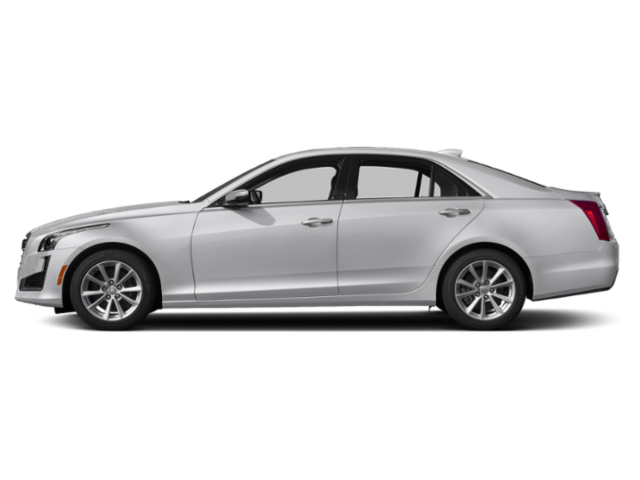 The CTS has won several awards for its design and build and is often ranked as a top used car purchase. The 2003 Cadillac CTS started the first-generation of the car with global assembly at regional build centers headquartered from Lansing, Michigan. As a front-engined, rear-wheel drive car, the CTS was offered with a 3.2-liter V6, then a 3.6L V6. A 2.8L V6 was introduced in 2005. In 2004, the CTS-V model was introduced as a performance option with a beefy 5.7-liter V8 and six-speed manual transmission. This engine upgraded to a 6.0-liter V8 in 2006. In 2008, the second-generation Cadillac CTS entered the market with an all-new design, upgraded engines, and a new transmission. The wagon body style was also introduced. Engines included a 3.0-liter and 3.6L V6 along with a 6.2-liter V8 for the CTS-V model. This generation of the CTS saw a small facelift in 2012 to improve the front fascia's look. The third-generation CTS was introduced in 2014, again with major body styling changes and engine upgrades. The base engine is now a 2.0-liter turbocharged four-cylinder while the 3.6L V6 (including a new twin-turbo V6) and 6.2L V8 remain, though with improvements. The Cadillac CTS is noted for its safety and performance and is often heralded as the car that brought the Cadillac brand back into the mainstream as a luxury performance make. Competitors to the CTS include the BMW 5 Series, the Mercedes-Benz E-Class, the Lexus GS sedans, and the Audi A6, all of which have strengths and weaknesses versus the CTS. The 2016 Cadillac CTS is a beautiful midsize luxury sedan with trim levels that range from luxurious to luxuriously fast-paced. The base level CTS comes very well-equipped with a host of interior accoutrements and comfort as well as a nice array of technology and safety items. The mid-level trim, as we drove it, included everything anyone could ask for in a luxury sedan and a driving and interior comfort experience that was well beyond the price tag. Many rivals for the CTS are not as well-rounded, though each have strengths against the Cadillac. The Cadillac CTS' stand out style, beautiful interior, and rich driving experience are together unmatched in most rivals, however, and present a well-rounded, very luxurious package that is tough to beat. High expected reliability and a lot of technology upgrades make this a Caddy to consider.